When you buy a dog, the thought of any illnesses further down the line is something that most of us don’t anticipate. To discover that our pooch has a disease can be heartbreaking and traumatic. But fear not, the effects of diabetes in dogs are very similar to those of an adult and are much easier to manage than you first think. If you have recently discovered that your dog has diabetes, know that lots of dogs live a normal and active life. 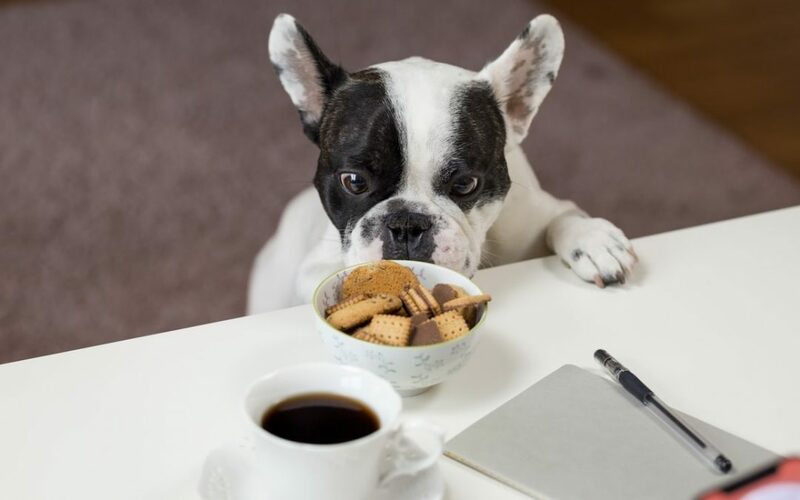 Although Diabetes is incurable, depending on the severity of the condition, diabetes in dogs is easily managed through time, commitment, medication and the managing of your dog’s diet. What is Diabetes and How Does It Affect Dogs? Diabetes Mellitus (or “sugar diabetes’) is the most common form of diabetes in dogs and it occurs when the body fails to respond to the hormone insulin. As you would guess, this type of diabetes affects your dog’s blood sugar level. The organ held responsible for not doing its job properly is the pancreas – the small organ near the stomach. When a normal dog eats her food is broken down into tiny components, one of those components is carbohydrates. The carbohydrates are turned into simple sugars, one of those being glucose. When everything is working as it should be, the pancreas releases insulin which helps turn the glucose into fuel inside your dog’s cells. This fuel is what gives your dog energy to lead an active daily life. 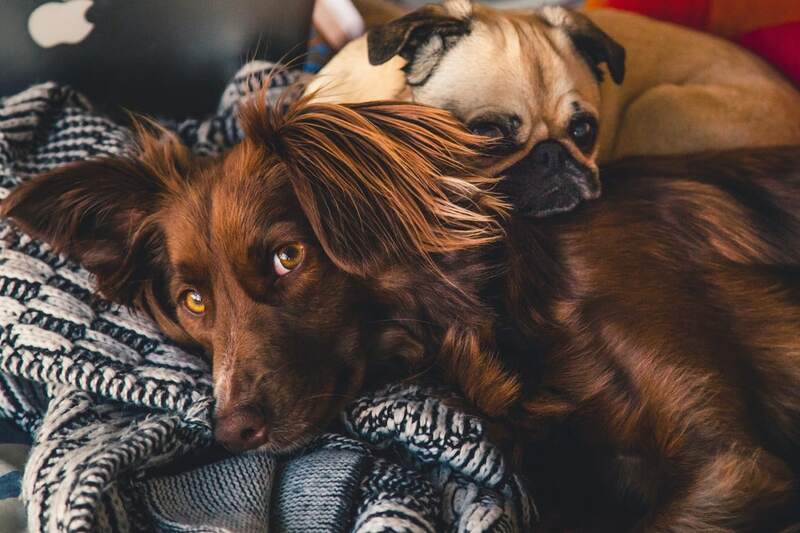 When the pancreas doesn’t produce enough insulin, the glucose fails to get into your dog’s cells and builds up to a dangerous unhealthy level, this can lead to other conditions in your dog health such as cataracts. The condition I explained above is the most common form of diabetes. Because the pancreas is unable to deliver the much-needed insulin, extra help is needed to regulate the blood sugar levels. This is when the pancreas produces some insulin, but the dog’s body resists the insulin, causing high blood sugar levels. This type of diabetes is most commonly found in older, obese dogs and cats. Luckily, there are lots of signs that might point you in the right direction when diagnosing your dog with Diabetes. Bear in mind that these symptoms won’t necessarily occur at the same time. If you are concerned about your dog’s health and notice any of the below signs, take her to a vet straight away. Remember, your dog’s cells aren’t receiving the glucose that they need, your dog will become very tired, and hungry no matter how much she has eaten. If you notice these signs, take her to the vets immediately. Are Some Dogs More Prone To Developing Diabetes Than Others? Although the first few weeks of your dog being diagnosed with diabetes may incur some disruption in your life, your vet will set about creating a management plan for you both, and things will settle down rather quickly. A balanced diet including high-quality protein, fibre, and complex carbohydrates to help slow the absorption of glucose. The use of natural remedies such as turmeric in your dog’s diet has been proven to be beneficial to dogs with diabetes. Moderate, consistent exercise to help maintain glucose levels. Be sure to keep walking with your dog to keep her health at optimum levels. Using a tracking device such as FitBark 2 to monitor your dog’s sleep and activity is the best way to give you peace of mind. Daily insulin injections under the skin. The idea of giving your dog shots every day can be intimidating but don’t worry, it’s really not that hard. No worse than when you went through hours of training them! HOW TO EASILY SOCIALISE YOUR NEW PUPPY. What About A Natural Cure For Dog Diabetes? As you know, I am a great believer in natural remedies for dogs. I wanted to share this video with you. As someone who feeds her own dog a raw diet, I found it very interesting. If you have been told that your dog has diabetes please don’t panic. Although there will be the initial flurry of visits to the vet this will quieten down once you have established a good routine and management plan. You and your dog will go on to live a normal, happy and long life together! Leave a comment below and tell us of anything you find helps your dog’s condition.